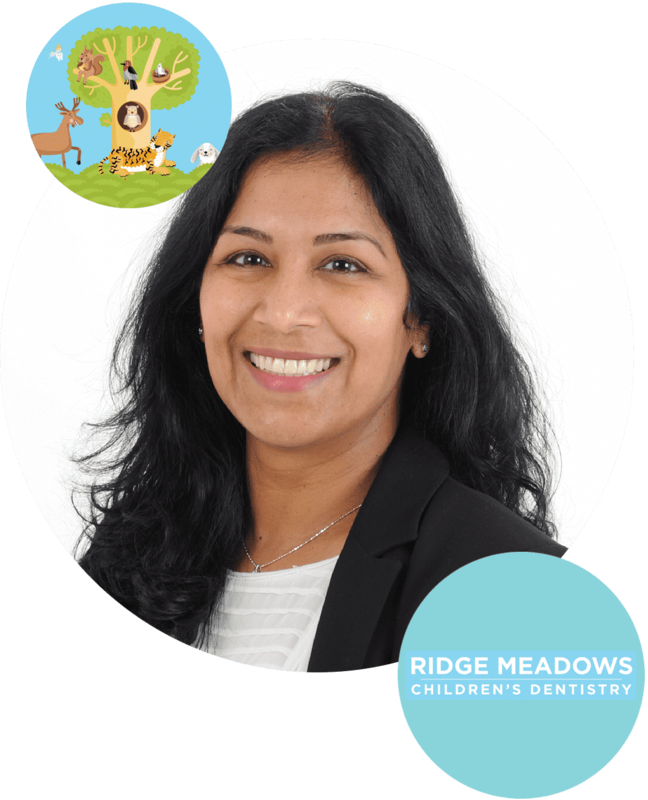 RMC Dentistry, based out of Maple Ridge (but is a stones throw from Pitt Meadows), British Columbia, is a pediatric dentist which focuses on dental care of all kids including infants, toddlers, children, adolescents (teenagers). RMC Dentistry also provide care for patients with special needs and complex medical issues. We work with our patients to provide an approach that promotes oral health using preventative dental care, interceptive oral care (orthodontics) and corrective procedures to make sure that your child grows up with a smile they can be proud of. Children’s Dentistry in Maple Ridge is Made for Smiles! Dental examinations and cleanings, fillings, sealants, care with sedation, emergency trauma management, and interceptive orthodontics. Family-friendly atmosphere focusing on children and youth. Our office is outfitted with a bright and friendly décor, and a children-centric waiting room. Dental care centered around a wide range of ages and challenges, we are experienced and comfortable providing dentistry care to all. We specialize in behaviour management techniques from basic through mild and moderate sedation and GA as necessary. 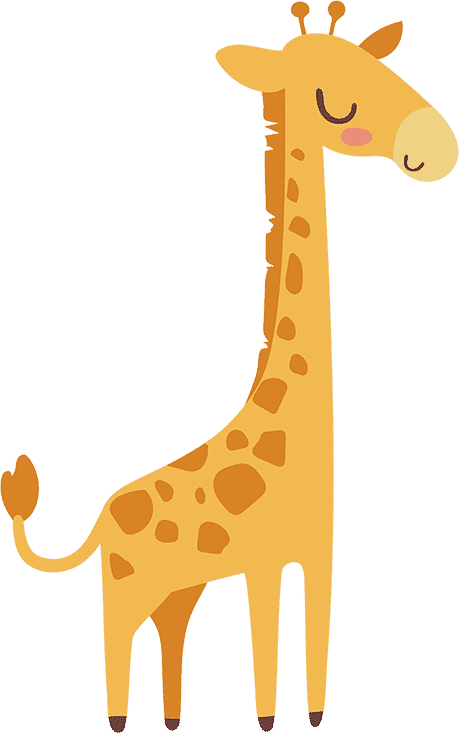 At RMC Dentistry, we offer a fun, relaxed, and enjoyable environment that will make future visits a breeze and set your child’s mind at ease. Please contact our office in Maple Ridge, Ridge Meadows for all of your Lower Mainland Pediatric Dentistry needs. We offer flexible and hours for your convenience, and we very much look forward to being your son or daughter’s dental provider.